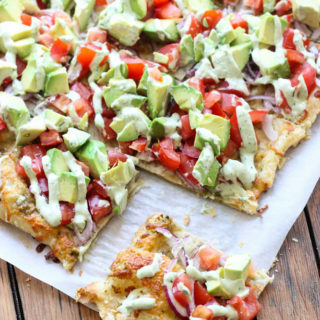 When we tell you that we love avocados, we mean that we love them in their entirety. 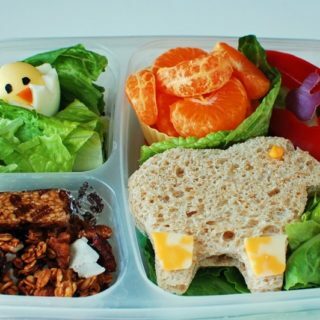 We love everything about them, above and beyond their taste; we think they’re a fantastic colour, they’re shape is unique, and they look adorable and kawaii the moment you add a smily face. 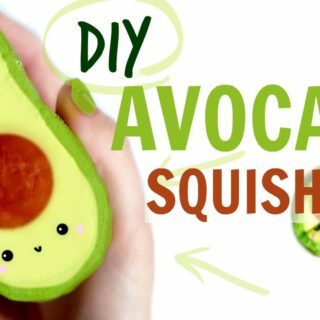 That’s why we’ve been on the lookout for avocado themed crafts lately rather than just delicious recipes we can make with avocados! 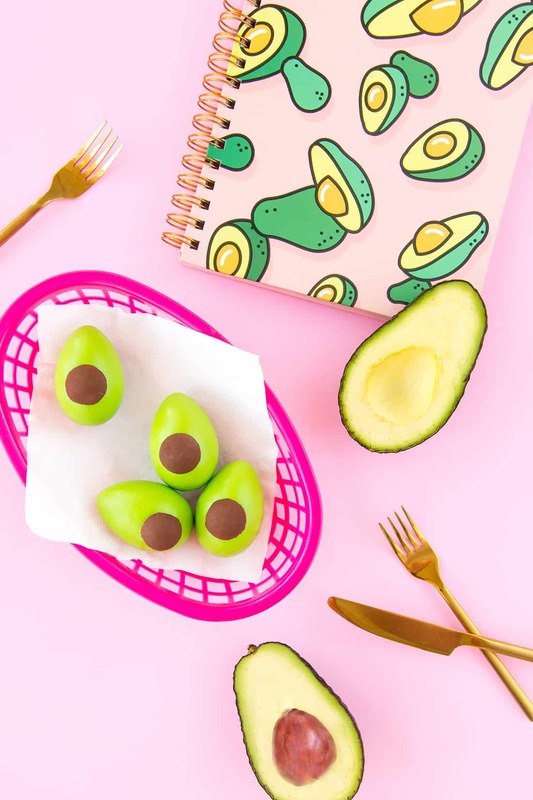 Just in case you love the cheerful look of avocados just as much as we do, if not more, here are 15 of the best designs we’ve come across so far in our search for inspiration. No matter how old we get, we’ll always love friendship bracelets and necklaces. There’s just something about them that takes us back and makes us feel really connected with those we love. 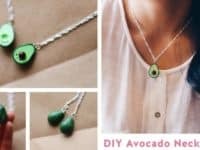 We’re sure it’ll come as no surprise, then, that we thought these avocado themed friendship necklaces that link together at the centre where the pit is were the greatest thing! 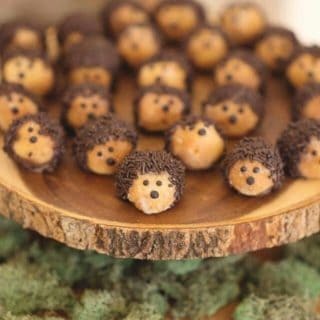 See how they’re made in more detail on Pudding Fish Cakes. 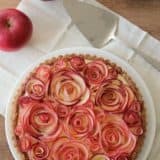 Are you the kind of person who has simply always loved creating things with your hands from scratch because you love the process and the way you can make things mimic real life objects? 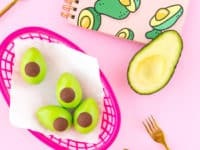 Then you just might be the perfect person to give this fantastic miniature clay avocado project outlined step by step on Akameru Kawaii a try. 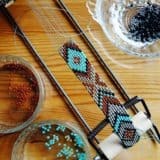 Are you actually an experienced crochet enthusiast who loves to make things that are themed after your favourite things so that’s probably the vein you’d like to take your avocado themed project in? 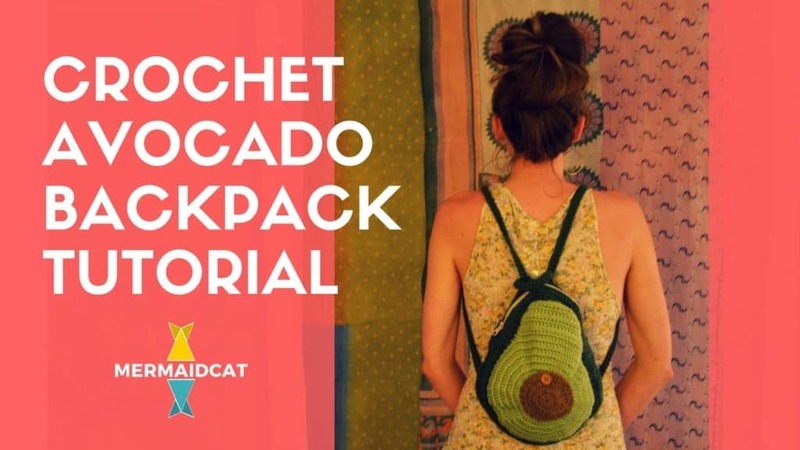 Well, if bags are your thing then we have a feeling you’ll get along very well indeed with this lovely avocado shaped crocheted bag outlined step by step on MermaidCat Designs. 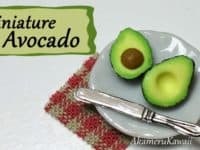 Just because we said we weren’t really looking at avocado based recipes doesn’t mean you can’t make other delicious food based things that are themed like avocados! Personally, we’re in absolute love with this avocado sugar cookie recipe from Haniela’s that also features a tutorial outlining how to ice and shade the shape so the cookies look just right. 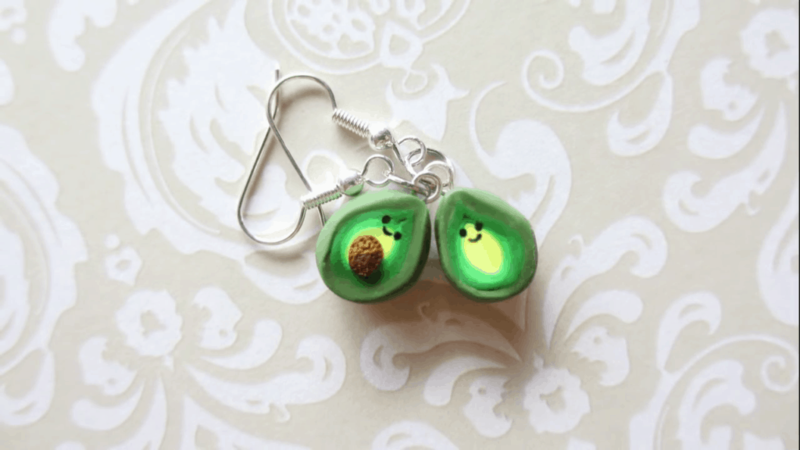 Well, this particular project isn’t just avocado themed, it’s actually made using avocados! 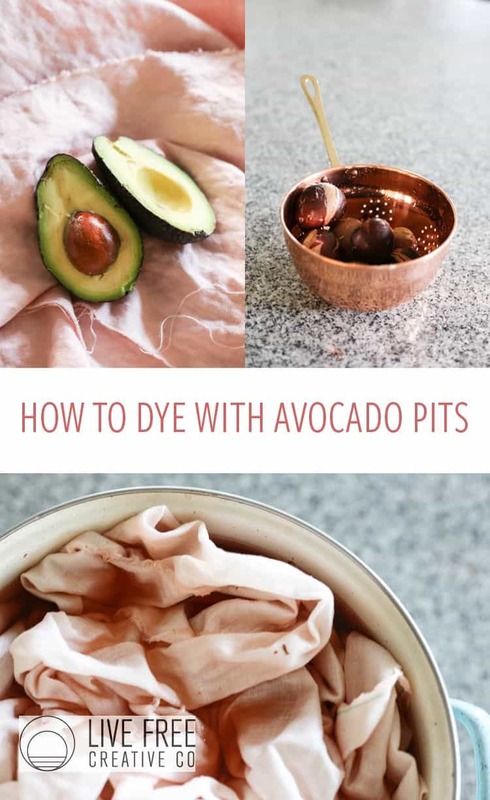 Live Free Creative Co. guides you step by step through the process of dying fabric a lovely, warm brown that goes well with neutral colour schemes, all using the pit of an avocado. 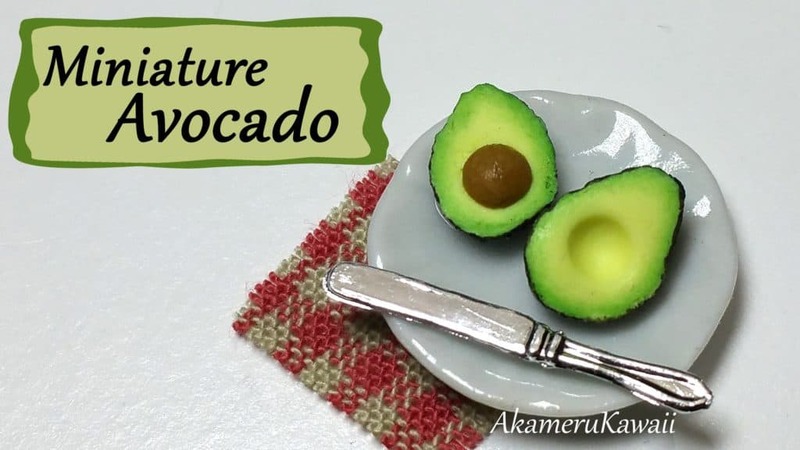 The best part (because your finished project) is that you can still eat the avocado itself. Have you actually already eaten the avocado itself and now you have a pit or two and your plan was just to compost them? 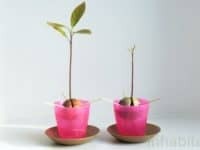 Well, instead, we’d suggest considering the way Inhabitat actually set up a little plant system in order to grow avocado trees from those pits! 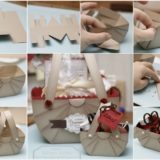 This might not be an avocado themed craft, but what’s better than a DIY project that will eventually result in even more of something you love? 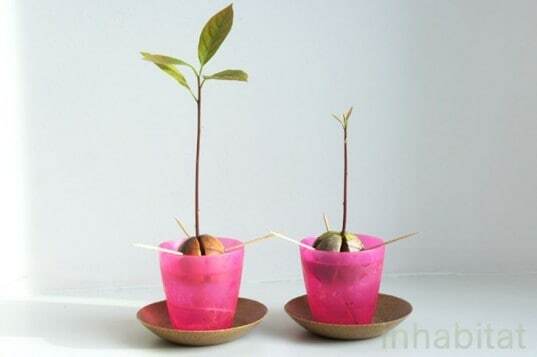 The pit of the avocado isn’t the only part of it that you can upcycle into something crafty! 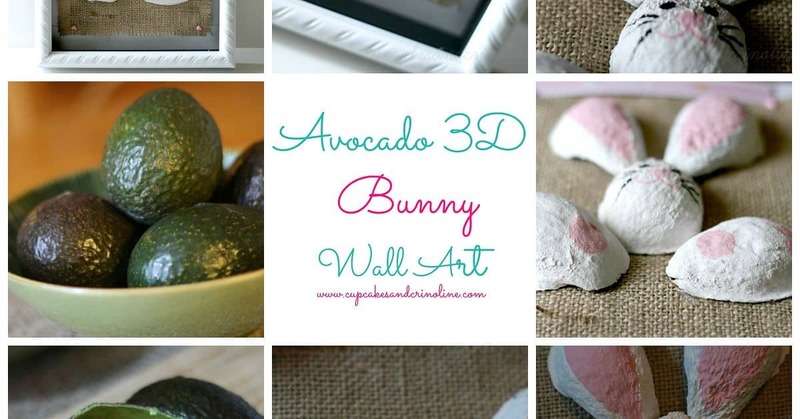 In this tutorial, Hometalk walks you through the steps for making an adorable bunny rabbit craft that’s created by painting the washed and dried shells of the finished avocado and arranged them into 3D art. 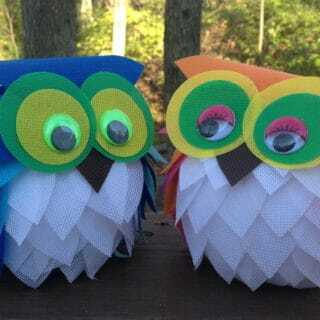 This project is a great one to make with kids! 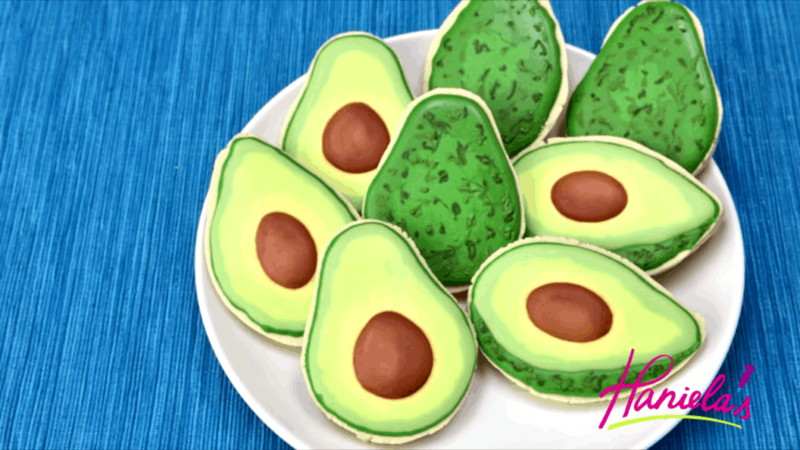 Have we got you feeling rather intrigued now by the idea of making other kinds of food that are just made to look like avocados? 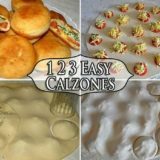 In that case, we think you’ll get a huge kick out of the way Aww Sam made these fantastic hard boiled eggs that are skillfully made to look like little avocados cut in half. 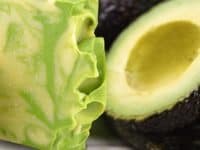 Are you actually quite intrigued indeed by the idea of making something out of avocados but none of the ideas we’ve shown you made from the pit or the shell have really kept your attention? In that case, we’d definitely suggest taking a look at how How to Look Pretty made this fantastic (and wonderfully green) natural soap made from avocados and Argan oil. 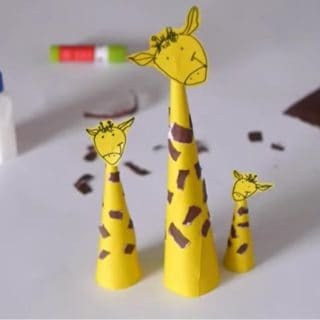 Are you throwing a party sometime soon and it’s not specifically themed but you’d like to have some neat novelties shaped like things that make you happy in order to brighten your friends’ day? 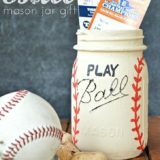 Then maybe Studio DIY has the best project for you! 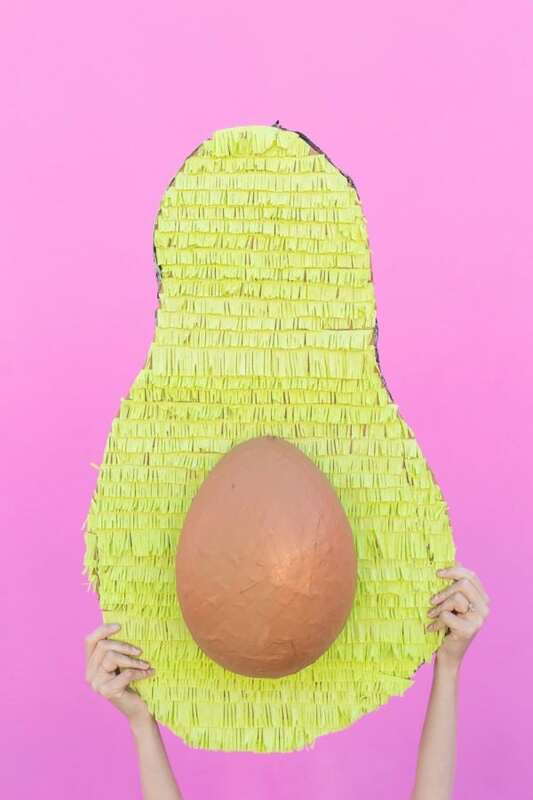 We adore the way they made a super fun avocado shaped pinata where the pit is the part you’ll take swings at. 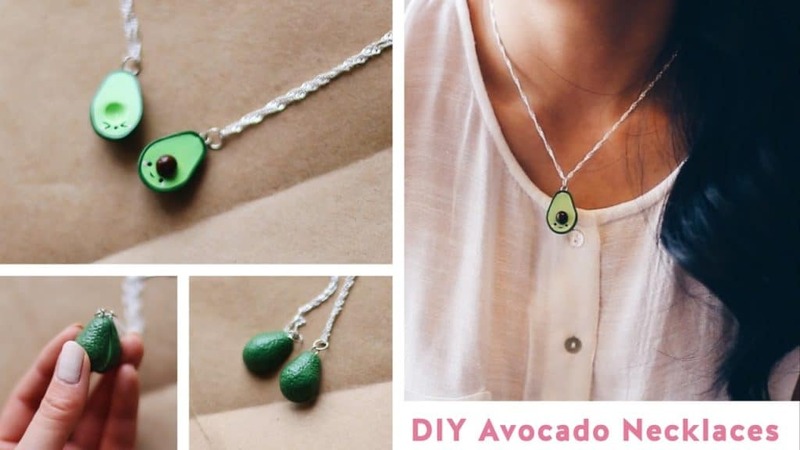 Are you actually quite intent on making something avocado themed because you just adore the way they look so much but you’re pretty busy and you only usually have time for small, quick projects? 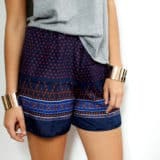 In that case, we’d definitely suggest taking a look at how Studio DIY added some fun personality to a blouse with brown buttons by painting the rest of the shape around the buttons in green. 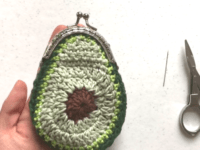 Were you actually a huge fan of the crocheted avocado bag you saw earlier on our list but you’re just not sure it’s something you’ll actually use and you’re convinced you’d prefer to make something a little smaller? 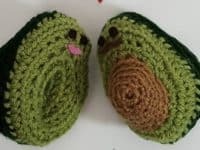 In that case, we’d definitely suggest taking a look at how YARNutopia By Nadia made this funny crocheted kawaii avocado “couple” that fit together at the pit and have little faces. 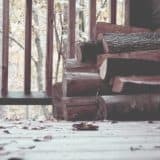 Are you actually still scrolling through our list and thinking about how you still like the adorable clay moulded projects the best so far, but you just haven’t found the one for you yet? 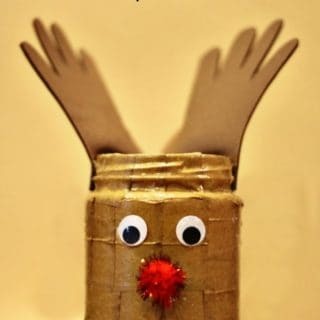 Well, patience pays off, because here’s another concept for your consideration! 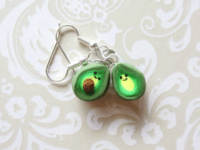 Gentleman Bunny walks you step by step through the process of making these adorably dangly clay avocado earrings. 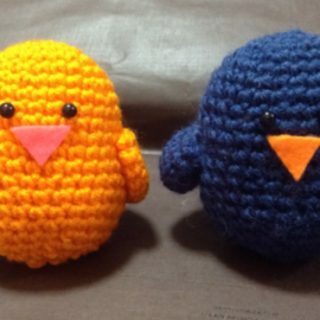 Just in case it was actually the yarn based crafts that have been your favourite so far but you love having as many options as possible, here’s another crocheted idea for you to take a look at too! 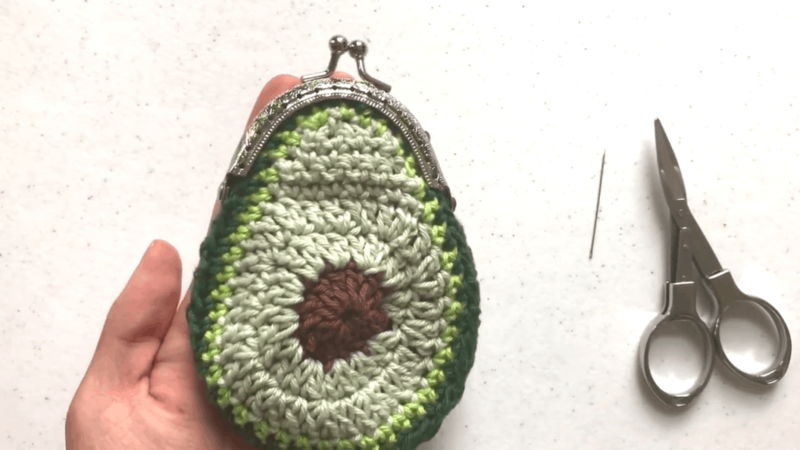 Check out how The Gilly Pad made this adorable little avocado shaped coin purse complete with a snapping clasp. 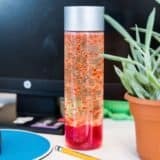 Have you ever felt one of those awesome squishy toys that has been sweeping people’s attention similarly to how slime did recently? 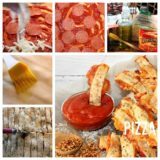 If not, we’d be willing to bet that you didn’t know you could make your own either! 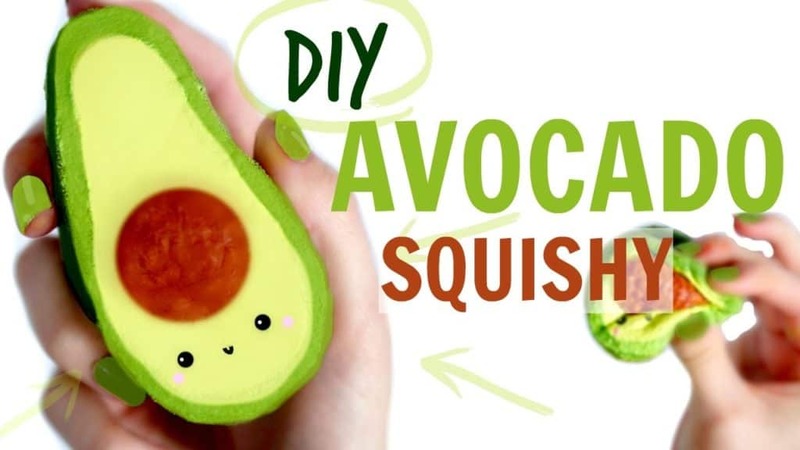 In any case, we’re convinced you’ll enjoy the way ChelseyDIY made their very own DIY squishy that’s shaped just like- you guessed it- an avocado.